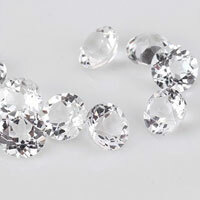 Heart cut - A more fanciful cut,shaped just as it sounds,heart shaped simulated diamonds make truly beautiful pendants and earrings, and have now begun to gain in popularity as engagement stones. 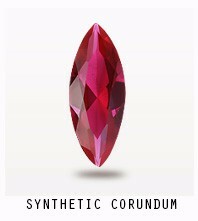 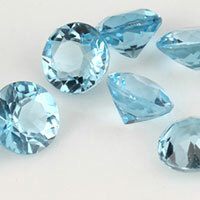 At Fu Rong Gems, you can buy Heart Cut CZ gemstones at Wholesale Direct Factory prices from the Real China Professional Manufacturer and Supplier.Check our Website to choose Your Ideal Heart Cut Loose Cubic Zirconia stones,Heart Cut Lab Created Gemstones such as Sapphire,Aqua,Ruby and Alexandrine stones. 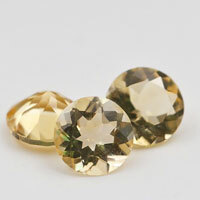 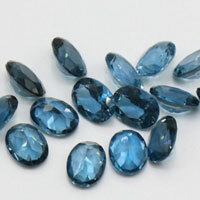 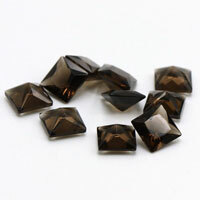 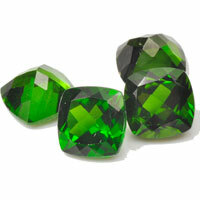 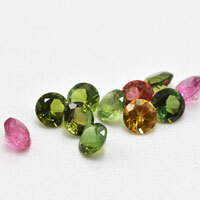 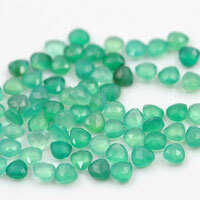 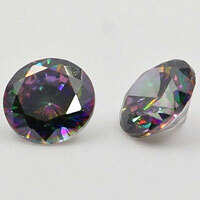 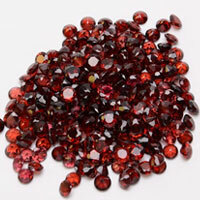 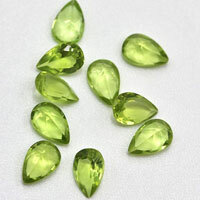 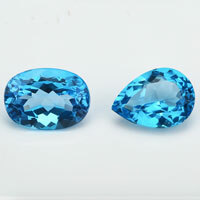 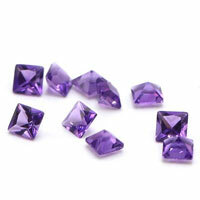 All Heart cut gemstones are wholesale directly from China. 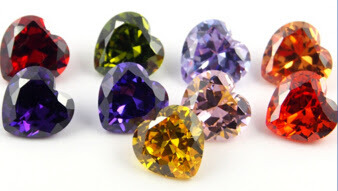 0 Respones to "Cubic Zirconia Heart shaped Colored CZ Gemstones Wholesale"